This Saturday, August 20, the TVCU Crew will be recording episodes 38 and 39 of the Television Crossover Universe podcast from Castle Wolfenstein on the Grand Guignol Network. In Episode 38, Robert, James, Ivan and Chris will be joined by special guest co-host Patsy the Angry Nerd, host of Throwdown Thursday. 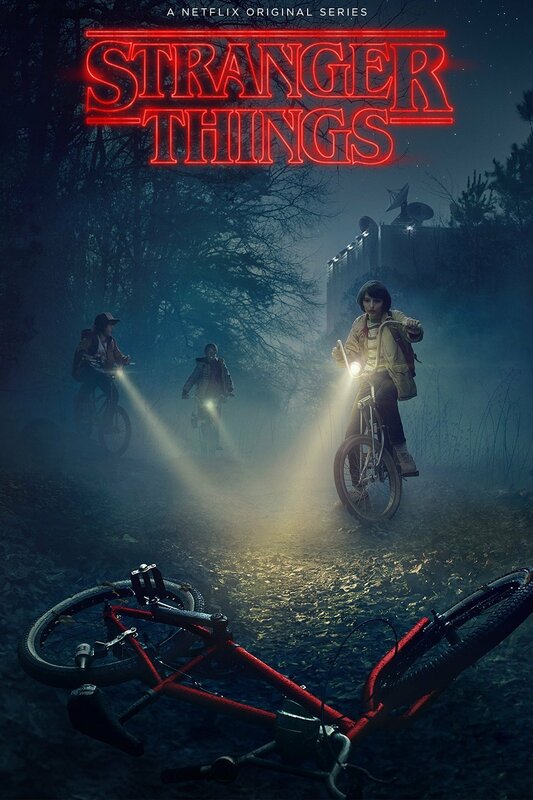 We'll be discussing the new Netflix original series, Stranger Things, and all the crossovers found within. This will be another spoiler filled episode, so listen with caution. In Episode 39, Robert, Ivan, James and Chris will be talking with returning guest Matthew Dennion! He will be returning to discuss his recent releases, some of which he had alluded to on his previous appearance, in episode 10 from February 16, which you can find in the column at the right of this page. He'll also be making some announcements about some upcoming releases!!! 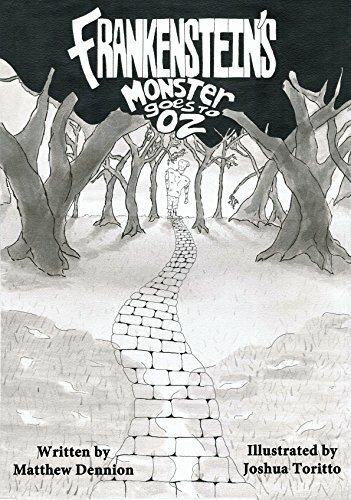 Also joining us for episode 39 will be Josh Torrito, the artist for Frankenstein's Monster goes to Oz!! !